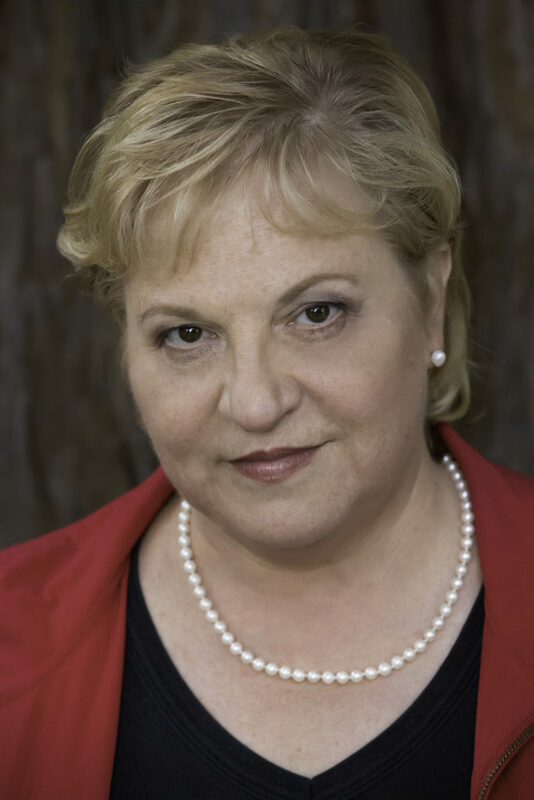 Today I’m conducting a session with…Susan Alice Bickford! 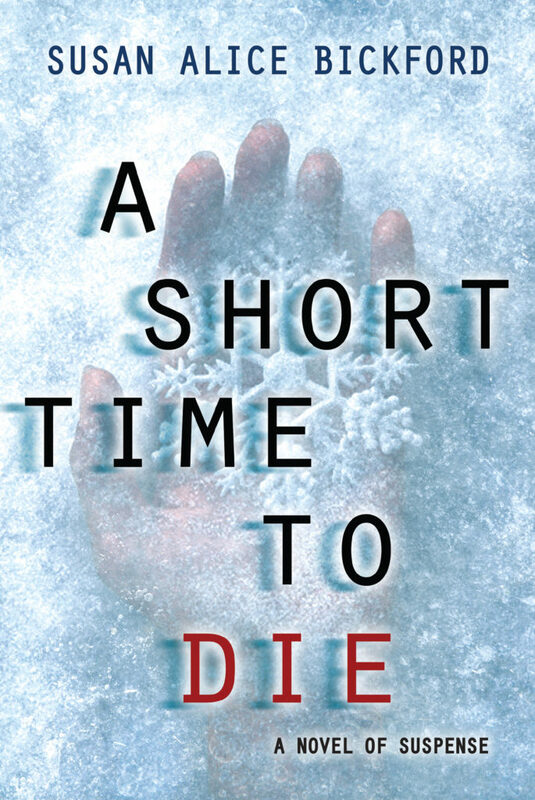 *Leave a comment for Susan and share this post to be eligible to win an e-copy of A Short Time to Die . They hadn’t run off. Two months later their bodies were found in a nearby field. But the whispers didn’t stop. They were from a disadvantaged community in our district. One girl had been pregnant that year. The other was mildly on the special needs spectrum. They had brought this on themselves. At least that was the message I heard. Their killer(s) were never officially identified. We were friendly but not close friends. I sat next to them every day. The way their case was treated made me angry. The school bent over backward to mourn kids who died in car accidents—usually due to drinking—but did not even talk about these girls. I was convinced the police just didn’t care enough. This might not have been true, but I felt that at the time. Decades later I sat down to write the beginning of A Short Time to Die, and I knew I had to make the story about a girl in high school who is faced with mortal danger and manages to escape. I knew she comes from a community that choses to look the other way. Susan: Although I do not consider myself an impulsive person, as I look back I can see that I have been willing to make a number of disruptive changes. These may seem very abrupt but to me they are the result of many wheels turning into just the right configuration, making the way forward obvious—if sometimes a bit scary. For example, at sixteen I decided to drop out of high school and apply to college. I visited a college I knew was perfect, they said I could get in for the coming year, and off I went. My parents were a bit shell shocked. I had a wonderful education and a fantastic time and that probably set the stage for future decisions. Over the years, I transitioned from fine arts to computer arts to high tech in Silicon Valley, trusting that I could “figure it out” at each juncture. When I took a break from my lean in career, I was overwhelmed by the need to write stories. Undaunted by lack of deep understanding of publishing or genre fiction, I embraced my new passion. I continued my high tech work and built my skills and wrote like crazy, which leads to another trait: I am willing to fail. Up to a point. I don’t expect instant success as long as I can see progress, plus that I am learning and having fun. Susan: I like variety and having choices. This not a bad thing, but it means that I am easily bored and may allow other tasks or opportunities pull my attention in different directions. Sometimes that’s a different story than the one I’m working on, or other life issues. Compensating for this is a tricky balancing act. In careful measures, variety and change are stimulating. Indulging them can lead to stress because I know I have obligations that require attention. Every trait / characteristic is neutral—neither good nor bad. It’s all about trying to keep the positive side of the coin facing up. To do that, course corrections are often required. Me:What was your high point as a writer? Susan: When I was looking for an agent, I talked to a number of smaller publishers and agents who told me that A Short Time to Die had to be the first in a series. I wrote it as a standalone and I found this very discouraging. Anne was the first person who truly “got” my book and I was thrilled. I knew she would find a publisher. Of course I was also thrilled when we landed at Kensington. Michaela Hamilton, my editor, got this too. But there is something special about the first time. I was very discouraged at first. I took a deep virtual breath and acknowledged that this is my profession now and I owe it to myself to face up to shortcomings. I need to produce work that is the best that I can possibly produce. My editor worked through some suggestions with me and I’m off and running again. Susan: I caught the bug at about the age of 10. I was an avid reader but not much of a student as I saw no point to homework. When my fifth grade teacher assigned creative writing papers, I realized that was what I loved. However, I also loved art and science and other things. Initially I studied comparative literature in college but switched to Fine Arts. In the process I studied YA writing with Natalie Babbitt. At some point, the kinds of stories I could tell visually became less interesting and I drifted back to narrative. That hovered for many years until I was finally compelled to write. Me: Who is your book boyfriend? Why? Susan: Oooh. Funny you should ask. 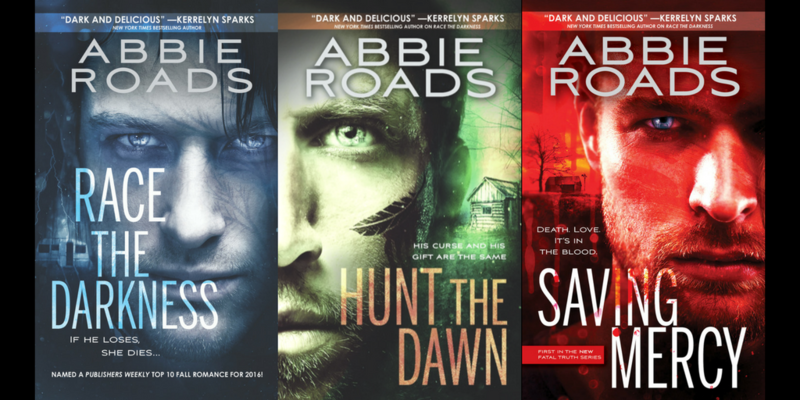 I adore Carl Harris, the youngest Harris brother who in his late 60’s finally inherits leadership of the Harris clan of rural criminals after his oldest brother disappears (and turns up dead) along with his brother’s favorite son, the heir-apparent. Carl has been so patient for so long—waiting for his opportunity. Now he wants to be a modern, enlightened crime boss. But he can’t help himself. He is like the scorpion in the classic fable who can’t help but sting the frog that carries him across the river, because it is in his nature. Is Carl a good bad guy or a bad good guy? I’m not sure there is a valid distinction, but it was loads of fun writing him. Personally, I vote for bad good guy. Carl and Marly, my main character, are opposite sides of the same coin, and face off regularly. Both are smart, self aware, and trapped. Carl succumbs to the horrific pressures of vicious family behavior despite his desire to do better. The same pressures transform Marly from coal to diamonds. She struggles but embraces empathy and thrives. Me: If you could be any character in any book for a day who would you be? Why? Susan: I would choose Sue Grafton’s Kinsey Milhone. I love the humor in her observations and the tempered humanity in her judgments. She is flawed, prickly, funny, and completely independent. Me: Tell me about your thriller/suspense, A Short Time to Die. 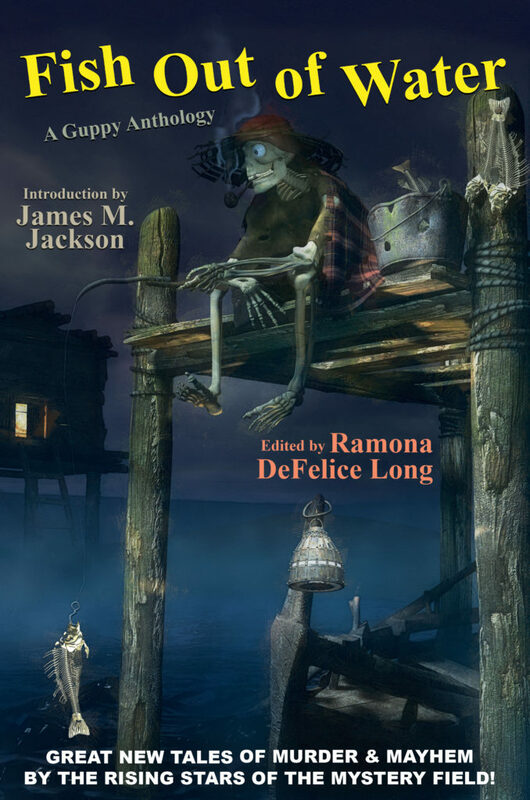 Me: Share with us a favorite paragraph or two from your newest release, A Short Time to Die. Elaine thrashed and smashed her feet together. Louise let go with a yelp. Another chunk of the cliff edge dropped away, leaving Louise’s legs dangling in the open air. She pawed at the bare dirt for a handhold as Marly continued to pull Elaine away. Marly had seen Louise angry many times, but never fearful. Even now, Louise looked more furious than afraid. It occurred to Marly that, perhaps for Louise, those two emotions had always been the same. Balanced on the soft, crumbling ledge, Louise was beyond help—her upper body among the living and her feet already tasting death. Marly watched, transfixed, as Louise swore, scratched, and scrabbled, grasping at twigs and rock, and slipped from view. Still tethered to Elaine, Marly tilted her head back and yelled into the uncaring sky. What I love about this tidbit is that Marly Shaw finally understands the fundamental nature of Louise Harris, an arch-nemesis. Marly cannot resist the empathetic pull but it is too late. Even if she wanted too, it is much too late to save Louise and Marly knows it. The notion that our bodies know things is also compelling to me. Louise’s feet know she is already dead, but her head and arms reach for life. AMAZON | B&N | INDIEBOUND | TARGET | ITUNES | KOBO | BAM! I love a good suspense story. Find them intriguing. I would love to win this book! Thanks Cindy. I will be announcing a winner today. BN100 – Thank you for the comment. I certainly tried to keep the suspense pumping! I found your comments about series vs. standalone interesting. I expect there are many writers out there who can do both, but it does seem that series are easier to sell. You were lucky to find the agent and the publisher who respected your wishes. I think I must have a defective gene because I am not attracted by series and I’m not inspired to write them. Of course I do read series, but I gravitate to the ones where I can read them in any order. There have been many times I have opted not to read a book because it is #5, 6, 7 in a series and it seems I need to go back to #1 first. That said, there are some series I just love. For my own work, I like tying a bow around the story. My characters have resolved their story arc. Their lives are now theirs to live. I tie the stories together by locating them in the same environment – currently a made up community in rural Central New York. However, I realize that most readers love series. Since I do write commercial fiction, I am thinking of tackling a series in the future. Wow, so interesting to learn all about you, Susan! I can’t wait to check out your books! I am a recently retired PI as well as an author, and I totally agree about wanting to do everything and getting bored (I write in 3 different series, for heavens sake) and wanting to be/meet/spend time with Kinsey Milhone. I met Sue Grafton at Left Coast Crime one year and told her she wrote the most realistic private investigator character in the field. She gave me a hug. I guess a little of her magic rubbed off, because my mysteries are selling well now. Thanks Pamela. We must have overlapped at LCC. Was that in Monterey? I will look for your books too. I’m working on book2 now. Not a series but set in the same Central NY locale. Hope you enjoy it! Thank you for taking a look. This was a fun blog and I’m glad it teased out some information you find interesting! This YA book looks like it was ripped from the headlines – a pageturner. It’s not technically YA but I think it could be a good cross-over. Interesting observation. What a great interview. Looking forward to checking this book out. Feel free to let me know what your feedback. I love to hear frank conversation. Great interview. The book sounds like a great read!! I find that fascinating that you dropped out of high school at sixteen and got accepted into college. I’ve never heard of anyone doing that, but it served you well. I agree with you, that our bodies know things. My great aunt woke up when her son went to check on her, in the middle of the night. She smiled at him, and very calmly stated, that she was dying now. She passed shortly after making the statement. A Short Time To Die sounds like an interesting read. Going to school “early” is more common that I knew at the time. Many private colleges do it. Even public schools often allow students to start taking courses early. Yes, I find my body often knows many things that my brain doesn’t recognize. This was a fascinating interview. Tough questions but they really made me think.